A week late, but better than never! Click the video above to see my September favorites. This month was really crazy and full of adjustments for me. I moved to a different state for college (after not even attending camp as a kid). I suffered being homesick. I made a LOT of important decisions and really just worked on me as a person. My mom keeps telling me this will all make me stronger, and I hope she is right! I am looking forward to October (my birthday month wooohooo) and hopefully even more decisions being made! 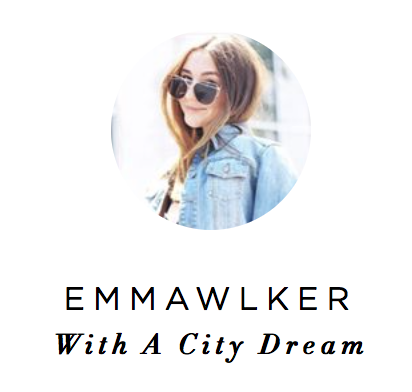 Thanks for all your support this past month, October is going to be amazing for With A City Dream! !